Delete your Facebook, your messenger, you everything related to Facebook. These are the words you might be hearing from people on the internet.Who knows the data was stolen or Facebook just gave that to somebody. But now, Whatsapp data security is also being questioned. 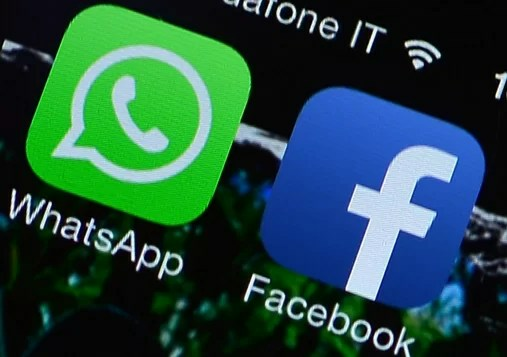 Whatsapp also shares a little bit of user data with the parent company Facebook. Around 1.3 Billion users around the world are using Whatsapp for Free. Ravi Batra, an attorney in New York told that Whatsapp makes money by collecting user data and sharing it on Facebook. However, Whatsapp on the other end says that communications between users are safe and encrypted. The first question that arose in my mind was about Whatsapp’s Group Chat security. Whatsapp has the same modified statement for the Group Chat Security. According to Whatsapp, users can leave the group and block unwanted messages that appear in the group. Company made this announcement when Facebook is already facing user data security issues. Whatsapp later on responded that user’s privacy is more important to them and group chats might not be secure. Is Whatsapp Data Security trustworthy? As far as the security concerns, nothing is secure enough when you are online. Even the Google uses bots on the Internet Browsers to detect multiple accounts from a single location. This is the reason I personally recommend everyone to remove cookies and cache left behind. Google knows every single thing about you. If you don’t believe then sign-in to Google Dashboard and see it yourself. Whatever you search on Google is provided to the Advertisers in programs like Adwords. Google uses Artificial Intelligence to display ads to users searching for the relevant topic. Whatsapp end to end encryption feature stands perfect for a two-way communication. However, Whatsapp group chat, the company itself is not sure anymore.